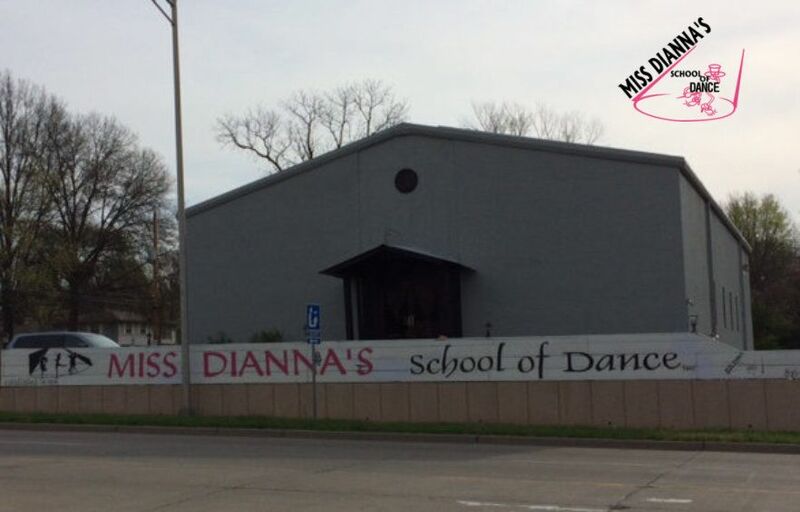 Miss Dianna’s School of Dance is a family friendly environment focused on providing a creative and educational space where dancers can grow through the art of movement. 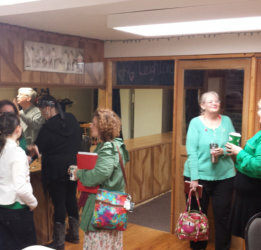 Every dance studio learns its place in the community. Over the past 5 decades, Miss Dianna’s has been a cornerstone in the Northland. Our dancers have gone on to be teachers, doctors, nurses, performers, and so many other professions. MDSOD is honored to be a part of their journey by teaching self-esteem, work ethic, sportsmanship, and self-worth. 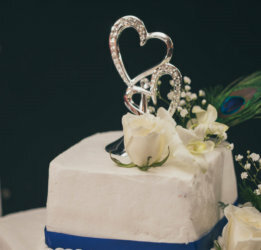 Since 2010 our event spaces have held Weddings, Parties, Business Events, & Church gatherings. 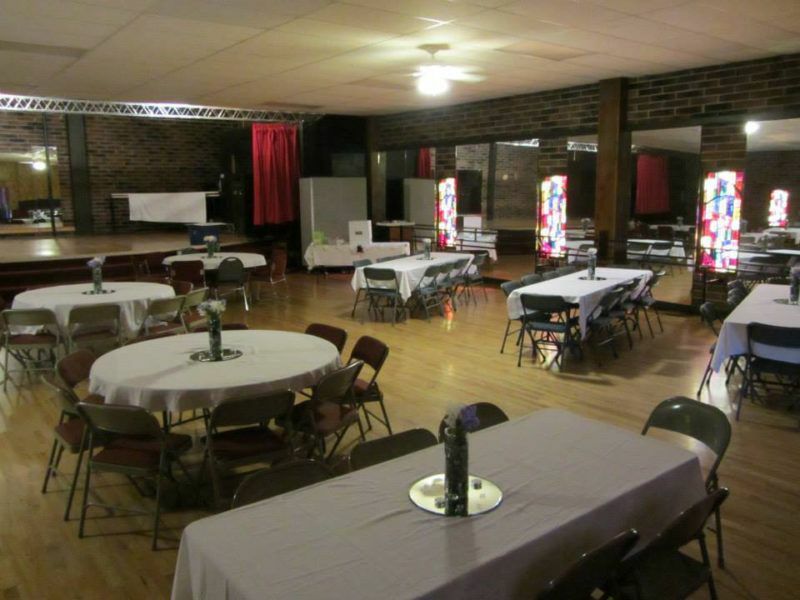 The brick interior, stained glass and hard-wood floors create a beautiful backdrop for any event you are planning. Hold your events closer to home. 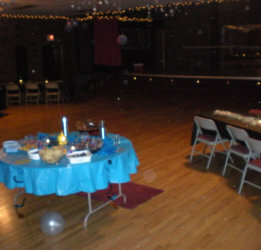 The upper level is perfect for larger events and the lower level accommodates up to 75people. 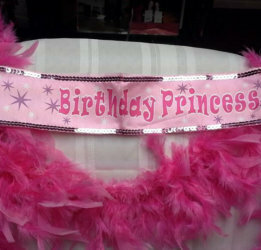 If you bring the party, we’ll do all of the work!